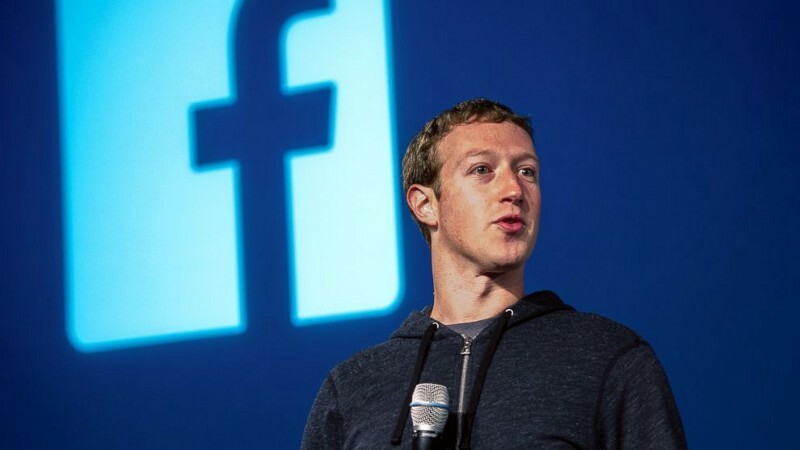 Mark Zuckerberg is one of the most enterprising young businessmen of the world, whose biography is of interest to all generations of modern society. His name is associated with the creation of the world's largest social network Facebook, under the banner of which are more than 1.3 billion users today. Prominent polyglot and inventive programmer is the "most-most" in many fields, namely, he is the youngest dollar billionaire, whose fortune is estimated at $ 50 billion with the official salary of $ 1, and the most influential Jews of the planet, while remaining a conservative wealthy man. Today we selected the most vivid and inspirational quotes of this prominent figure, and hope that they will leave you hungry for new achievements. You probably note, that almost all Mark’s best quotes (I think that's okay to call him just by name with all respect, cuz he might never see this post) are about Facebook. It's not because he is so selfish. No. This is because he loves his business, he lives in it, and it is the secret of startup success http://ardas-it.com/startups. Thank you. Please, check your inbox! Well... without your address this will be hardly possible :) No, no! This will not work. We need something real, please! We will keep your email address safe. No SPAM, no boring stuff. © 2005 - 2019 Ardas Group. All Rights Reserved.